Welcome Epiroc to the Swedish Chamber of Commerce Taipei. 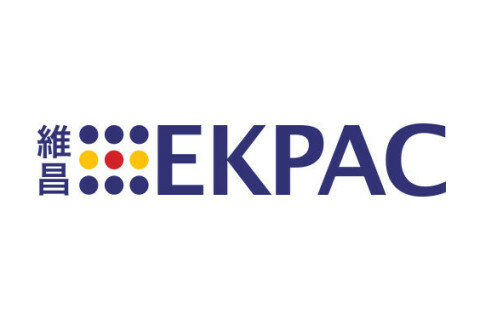 Welcome Ekpac Taiwan to the Swedish Chamber of Commerce Taipei. 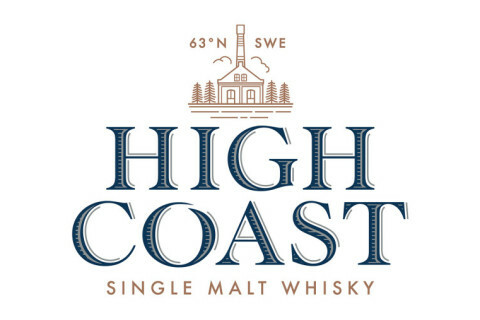 Welcome High Coast Distillery to the Swedish Chamber of Commerce Taipei. 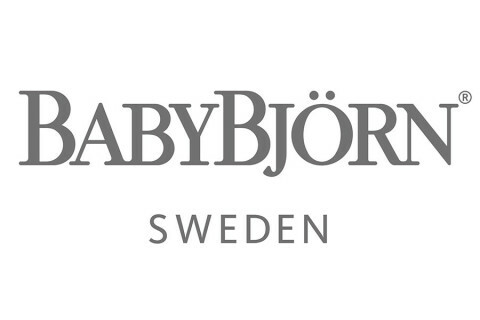 Welcome BabyBjörn to the Swedish Chamber of Commerce Taipei. 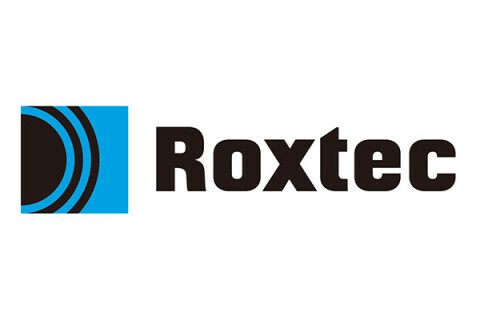 Welcome Roxtec to the Swedish Chamber of Commerce Taipei. Welcome Libero to the Swedish Chamber of Commerce Taipei. 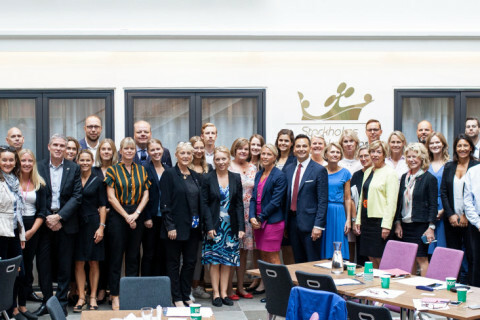 Welcome Orkla to the Swedish Chamber of Commerce Taipei. 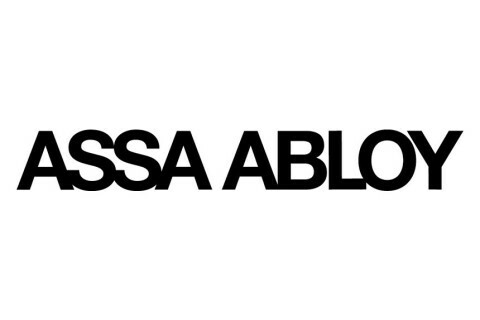 Welcome ASSA ABLOY to the Swedish Chamber of Commerce Taipei.